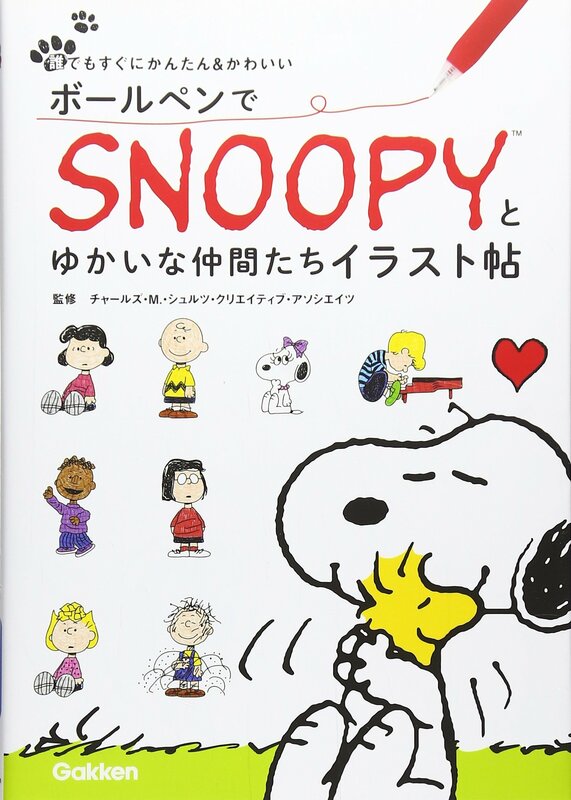 …and Amazon Japan even advertised them to me right next to each other! 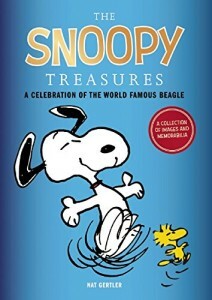 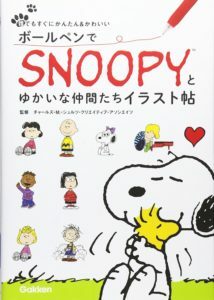 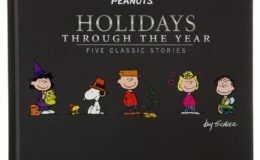 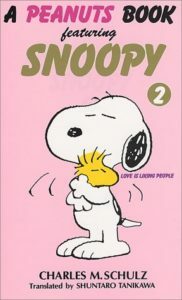 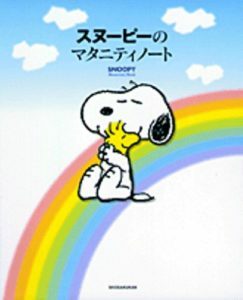 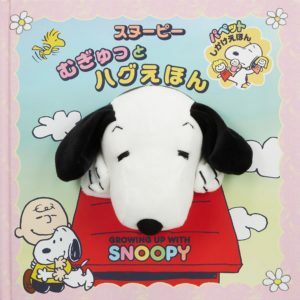 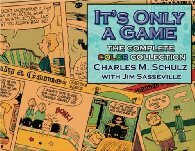 Snoopy escapes the bounds of the book and journeys into the third dimension! 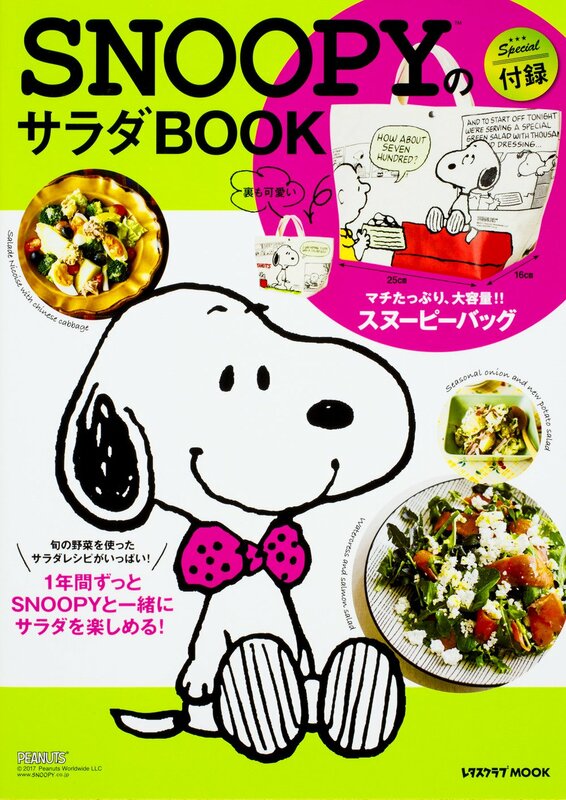 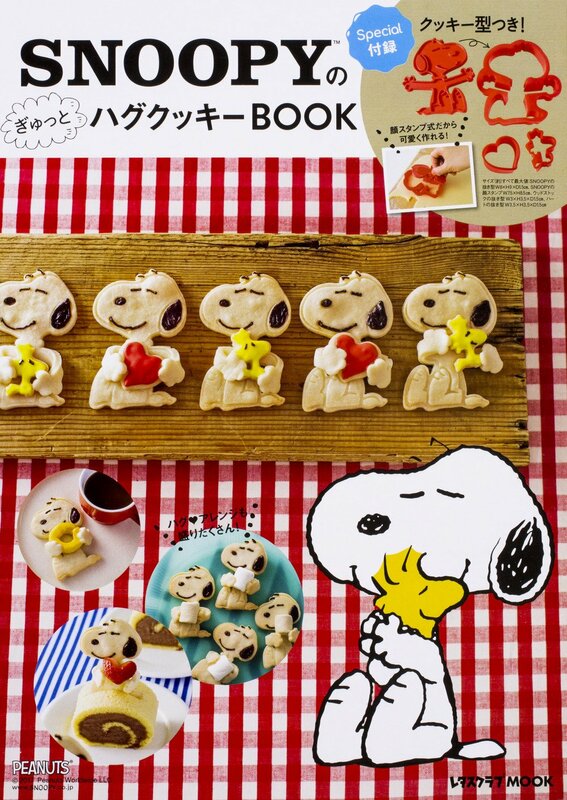 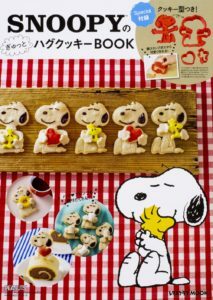 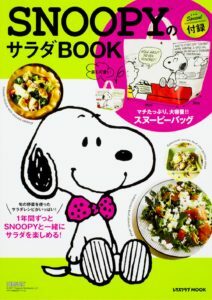 Snoopy’s Guide to a Balanced Diet… Balanced On Your Head! Oh, and since I said on the podcast “click through on any Amazon link and they’ll give me a kickback on anything you order”, I should note that that doesn’t apply to Amazon Japan links like the ones above. 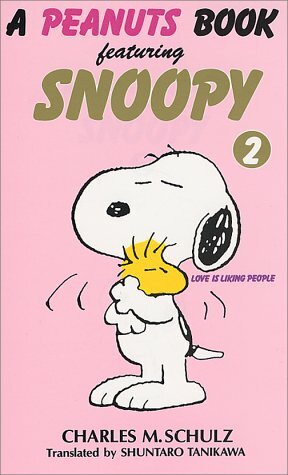 But hey, here’s an Amazon US link for a book just released: A Valentine for Linus ! 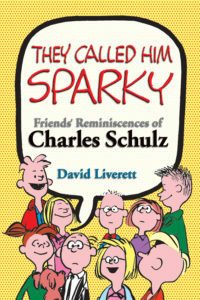 You can support the AAUGH Blog effort by clicking on that before your Amazon shopping.